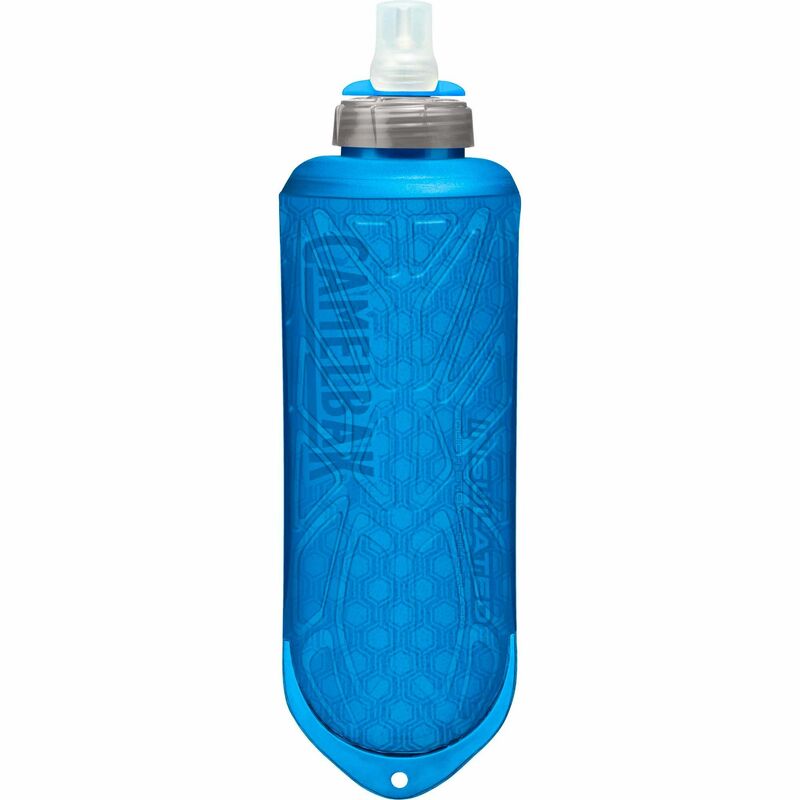 The Camelbak Quick Stow Chill running water flask offers a capacity of 500ml (17oz) and has been designed to provide instant refreshment when on the go. Its insulated design keeps beverages cold 2 x longer and for easy refill, the flask has extra-wide mouth. The bite valve self-seals after use to prevent annoying drips, whereas for tracking hydration and adding electrolytes, there are volume indicators in oz and ml. Once empty, the flask collapses and folds ultra-compact to fit in most pockets. 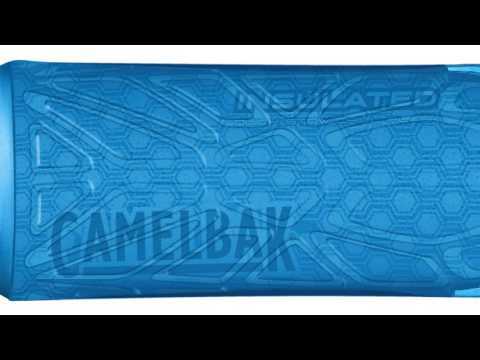 for submitting product review about Camelbak Quick Stow Chill Running Water Flask.